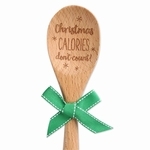 Shop for adorable everyday and holiday kitchen spatulas and wooden sentiment spoons that will make wonderful accents to any kitchen and will make great hostess gifts for family and friends. 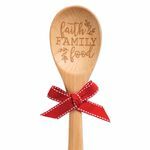 Pair up a cute spatula and guest towel and maybe some homemade cookies for a special gift that anyone would love. We feature spatulas from Ganz and Brownlow Gifts.